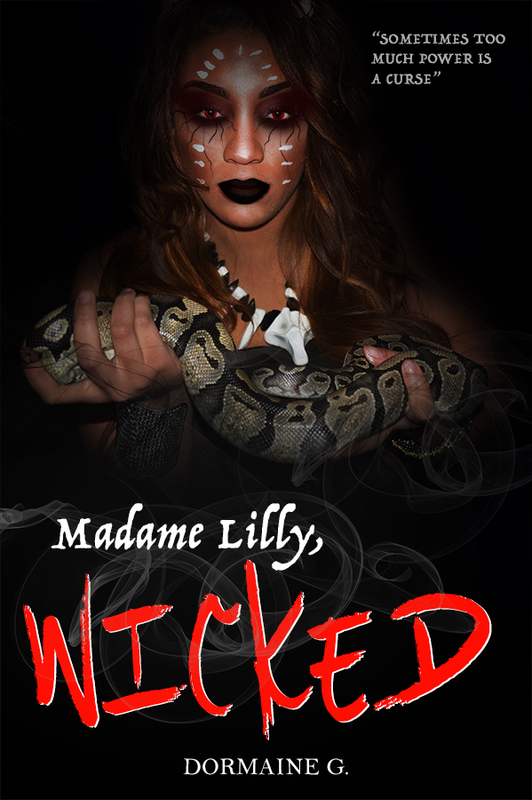 It’s 1890 in New Orleans, a time of rich white men, sprawling plantations, Voodoo, high class parties and the unspoken Placage. Amidst the thick heat, magic and sorrow, a beautiful Creole woman exists in this cruel world. Although born free, she never knew life without the call of a ‘Master’ – until now.